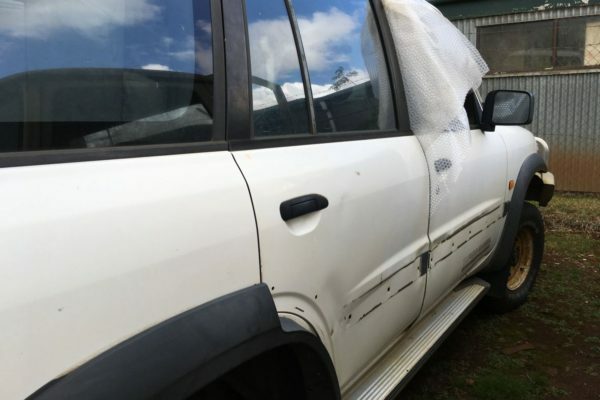 Back End Damage, All Interior, doors, bonnet, and wheels are in Good Condition. 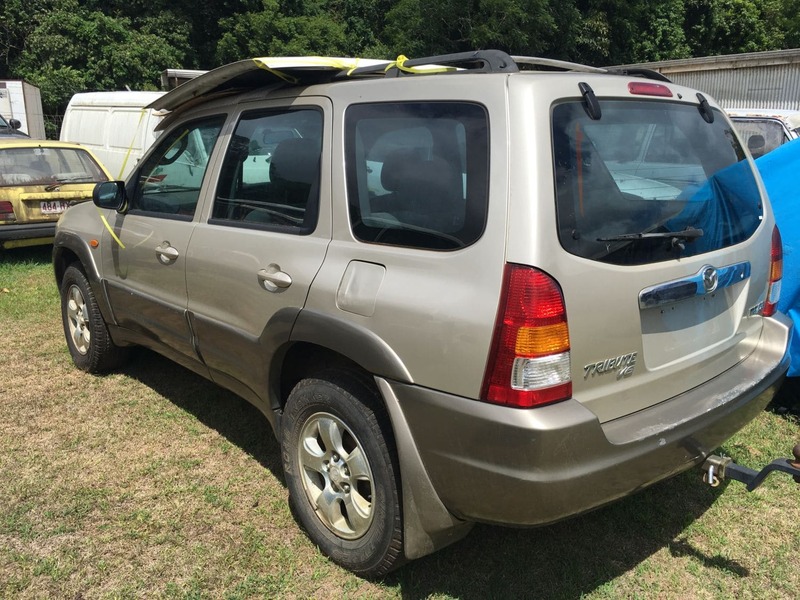 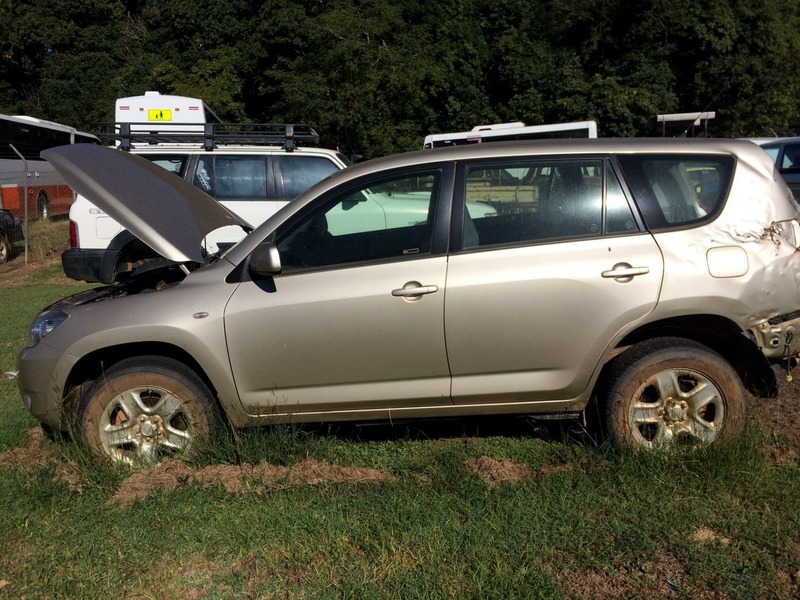 Call Now For Your Rav 4 Parts. 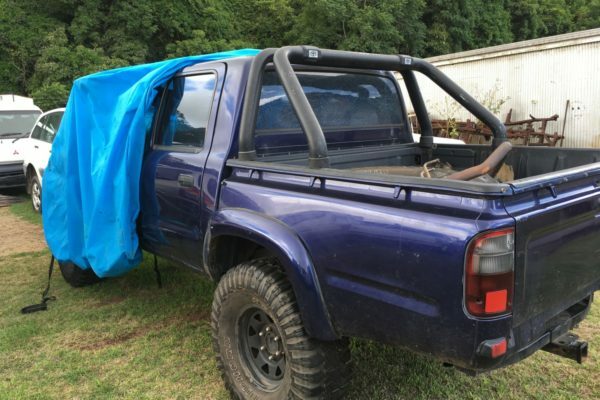 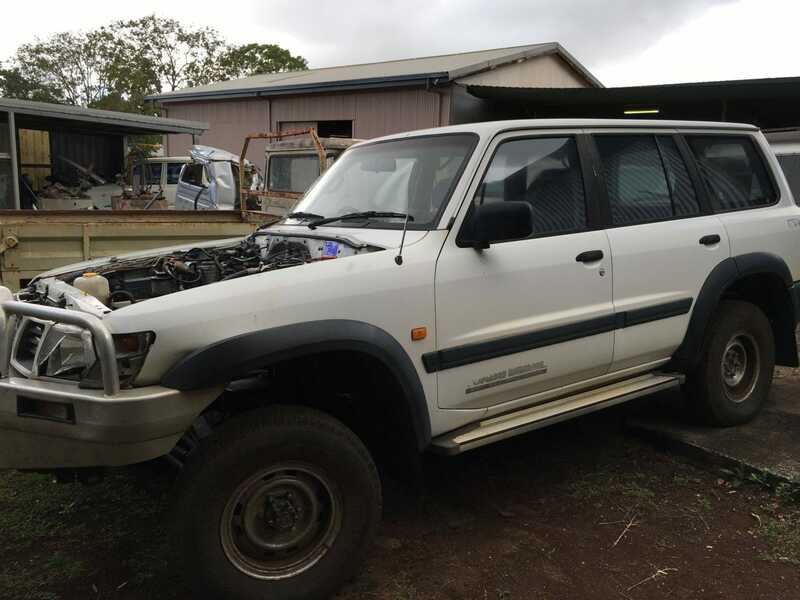 2.8lt, 3L Engine, Gearbox, Transfer Case, Diffs, Drive Line, Interior, Rear Tail gate. 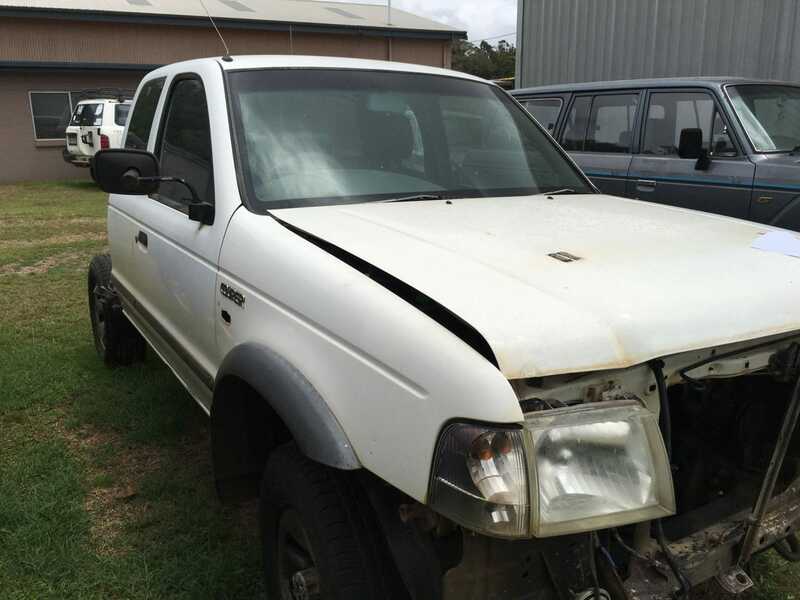 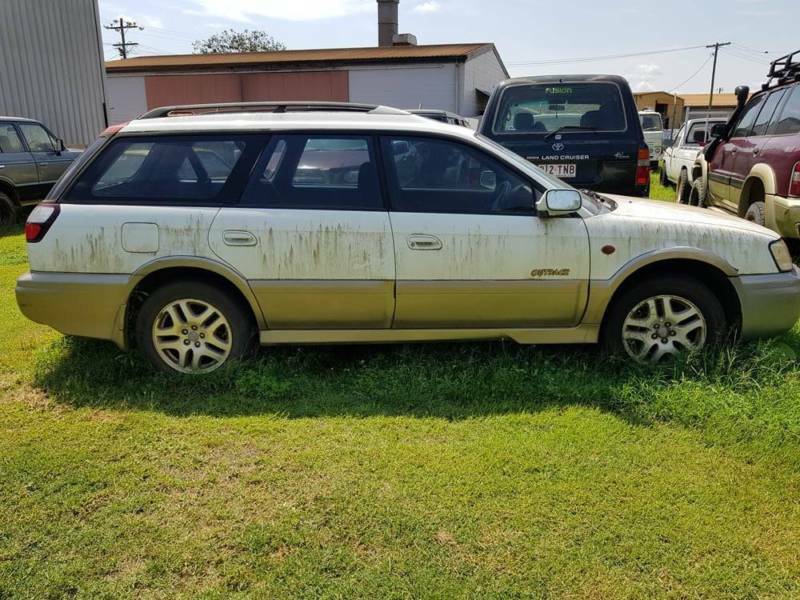 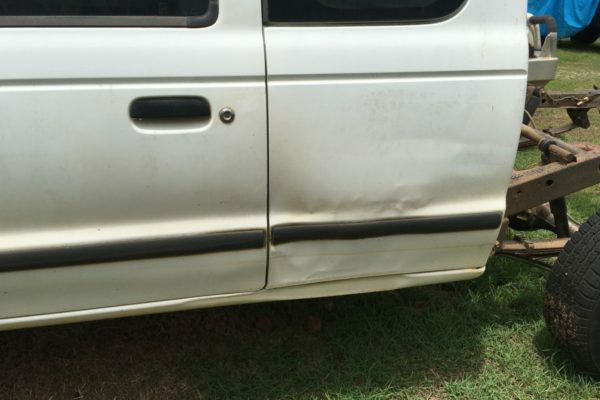 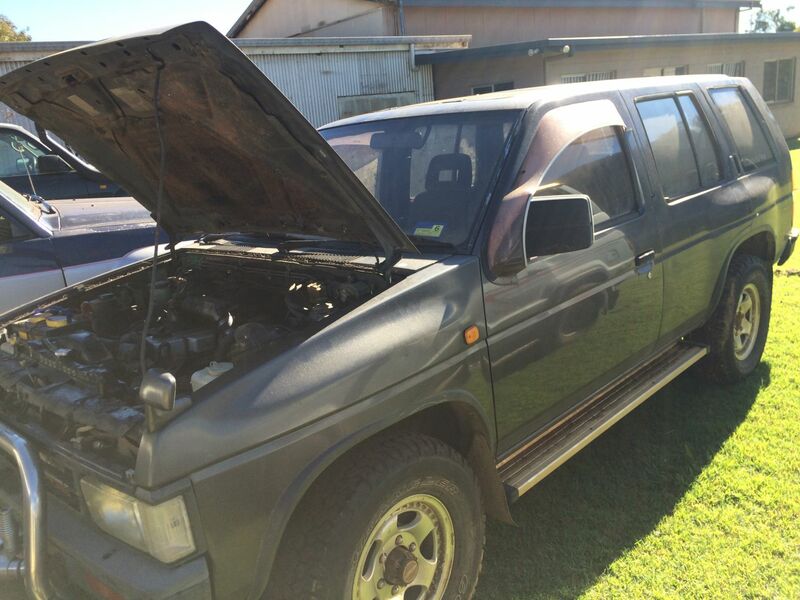 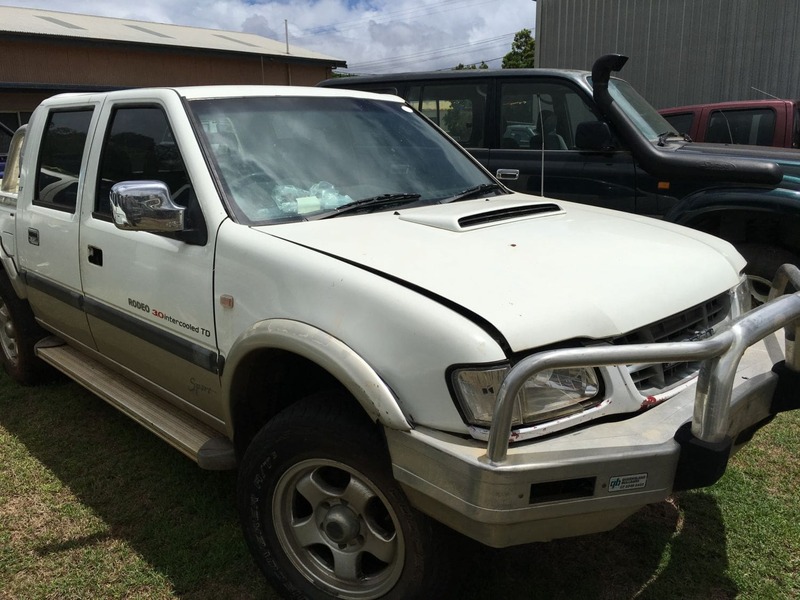 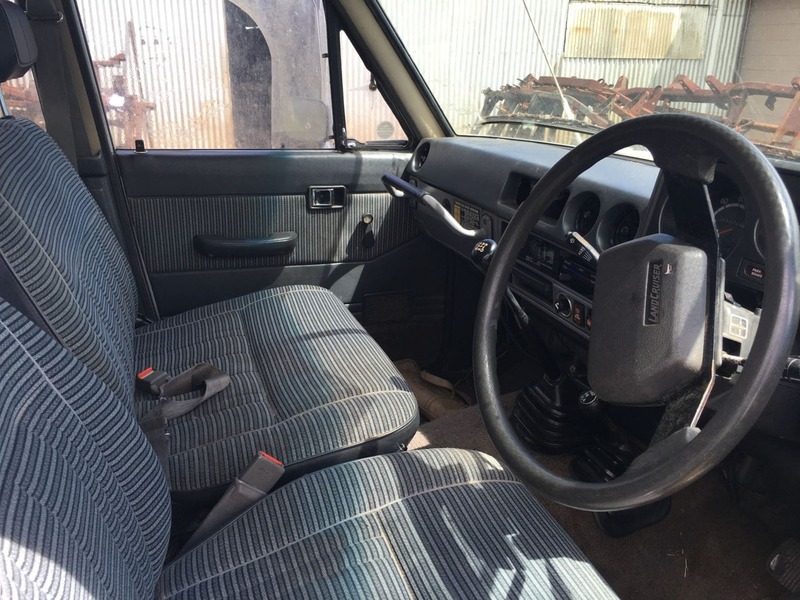 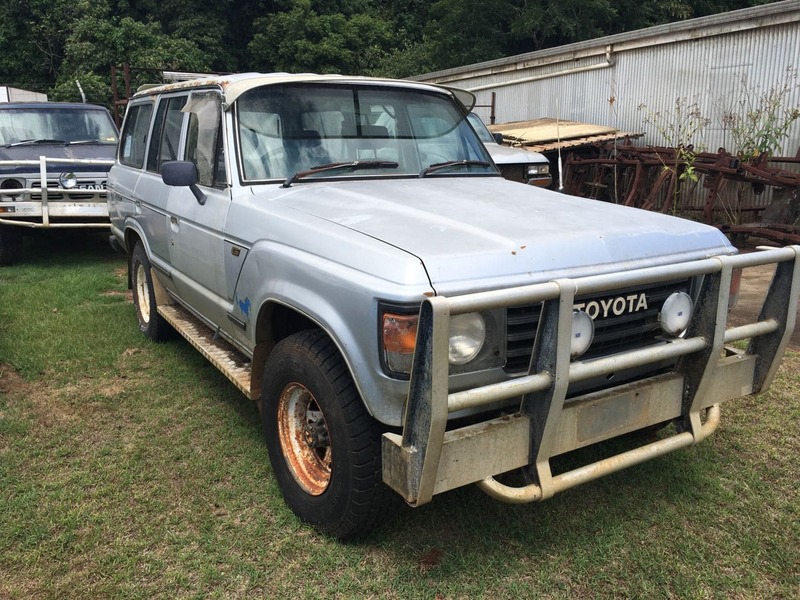 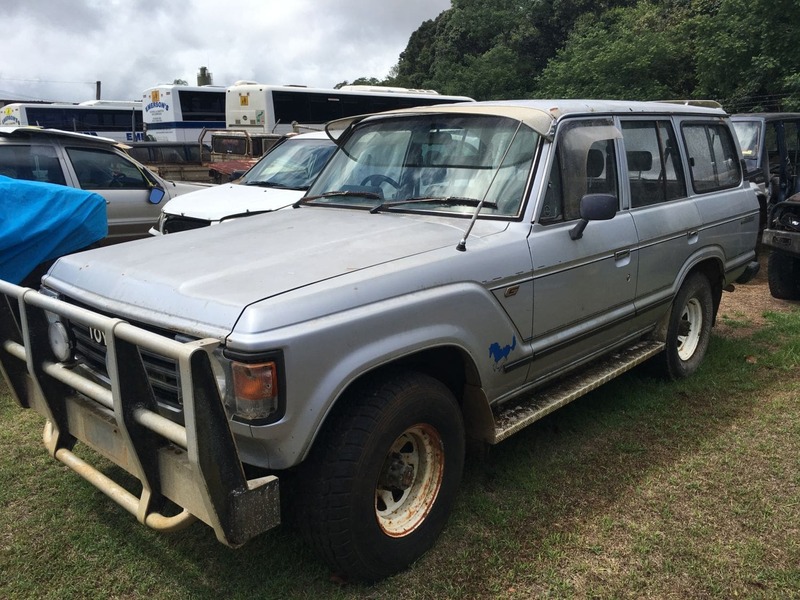 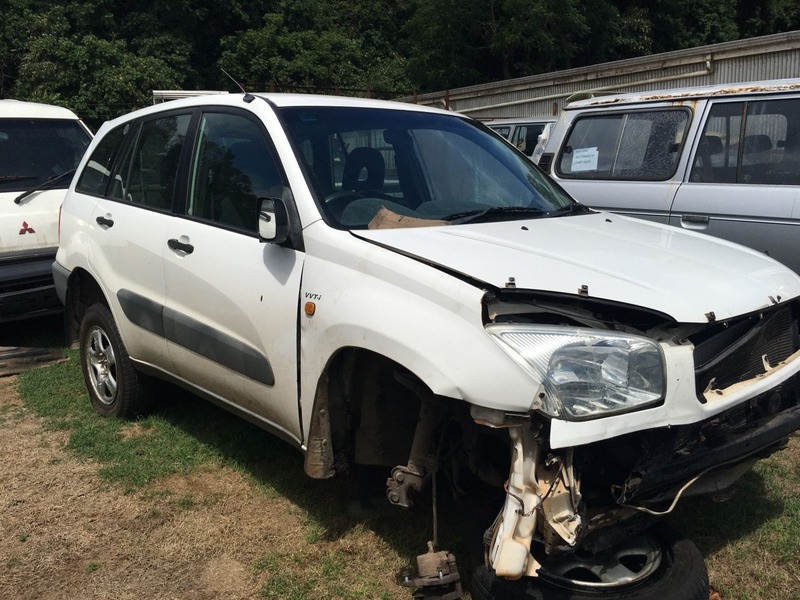 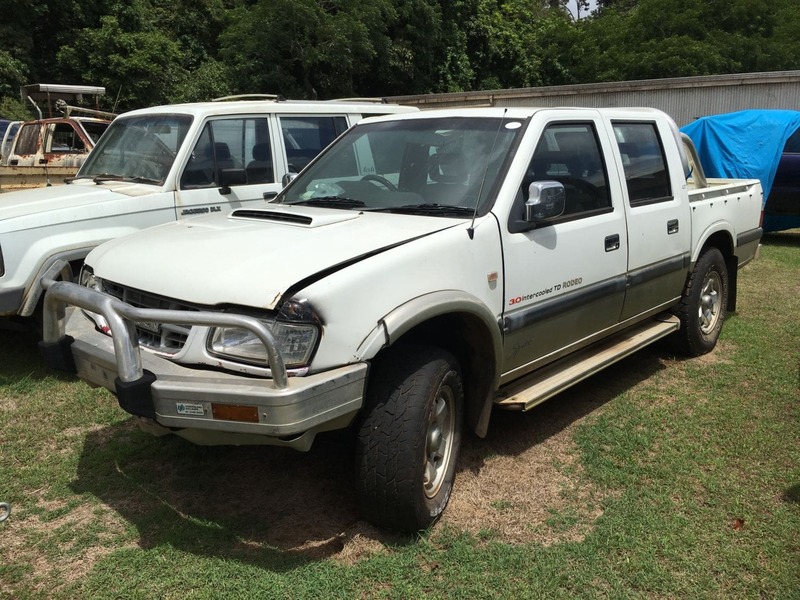 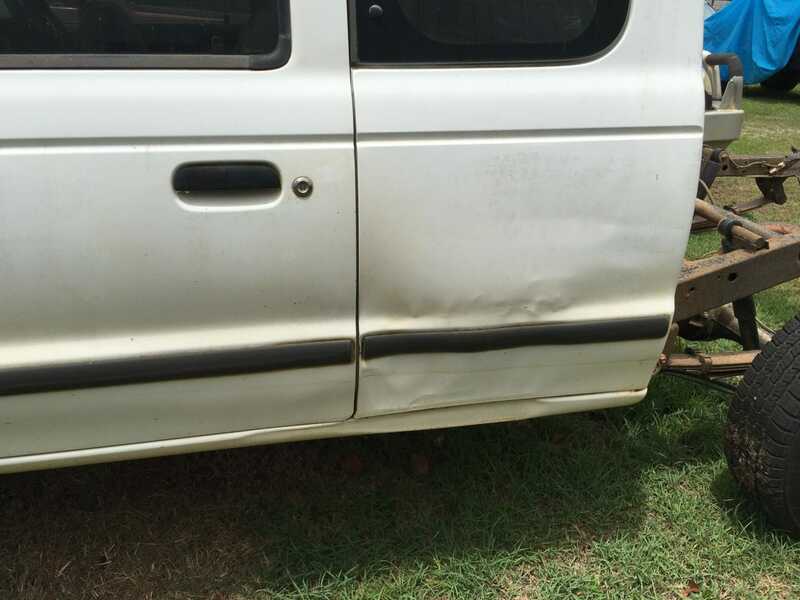 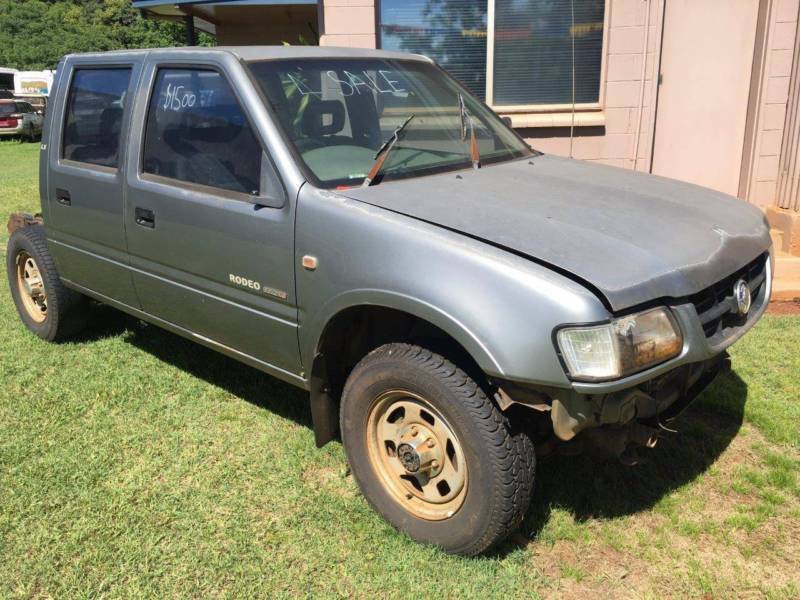 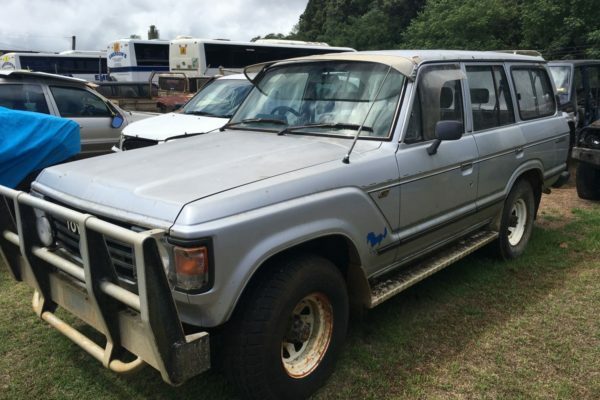 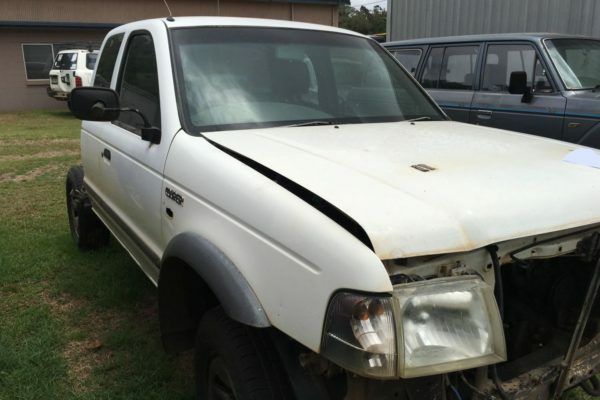 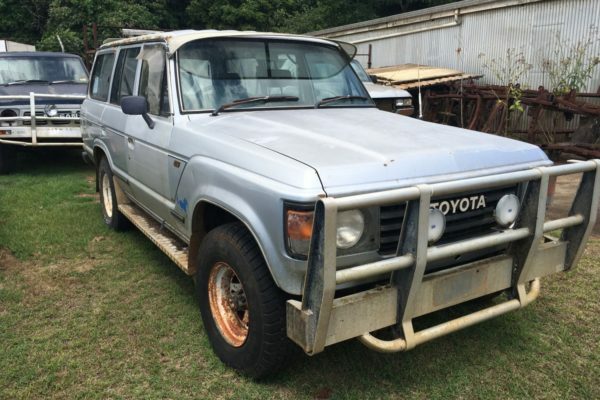 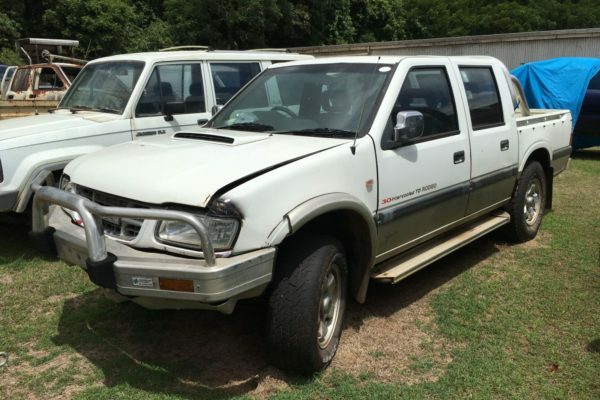 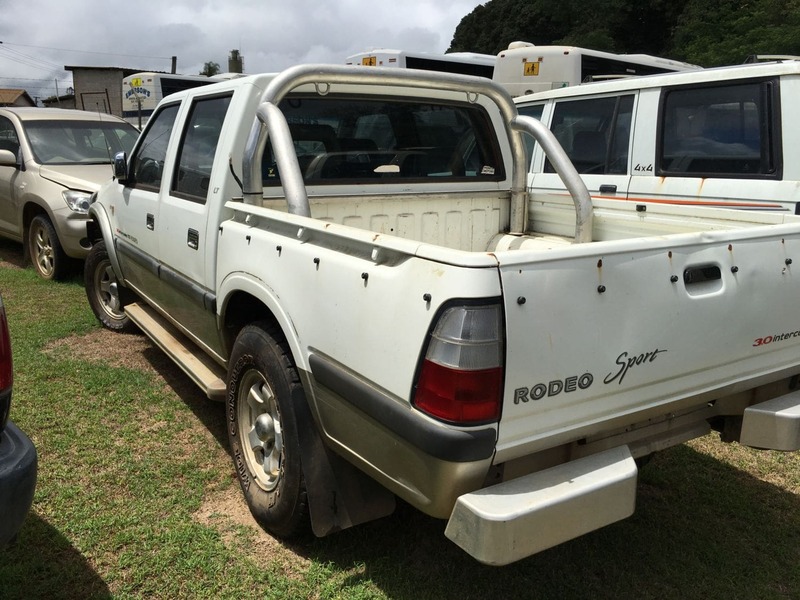 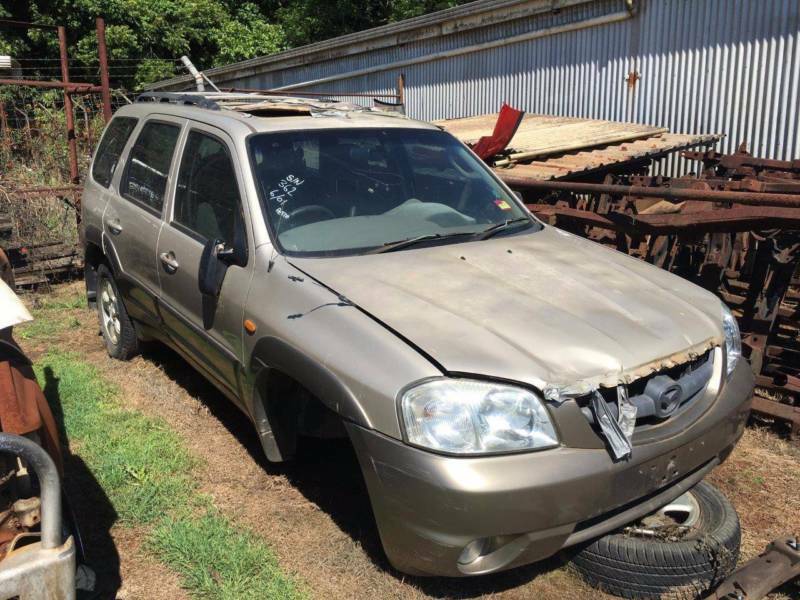 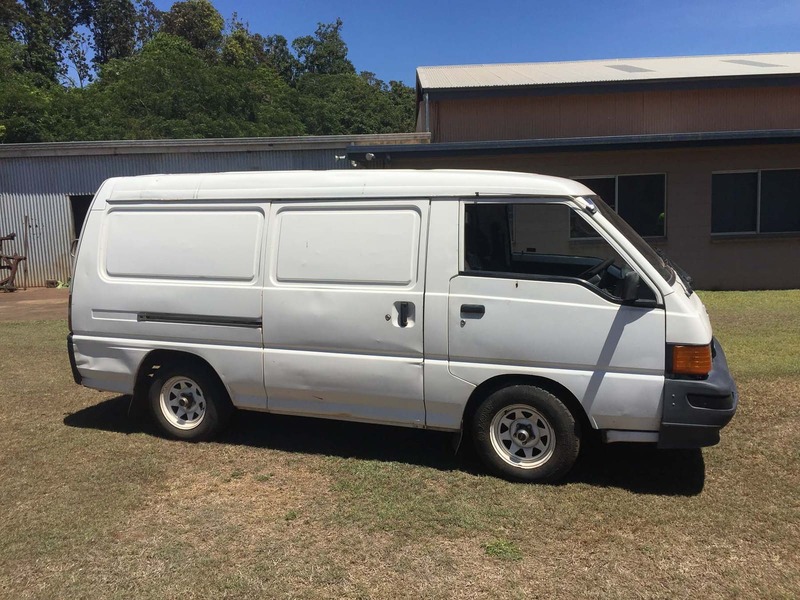 2.6Lt Petrol Engine for parts, good tyres, sunraysia rims, manual gearbox, ex camper van. 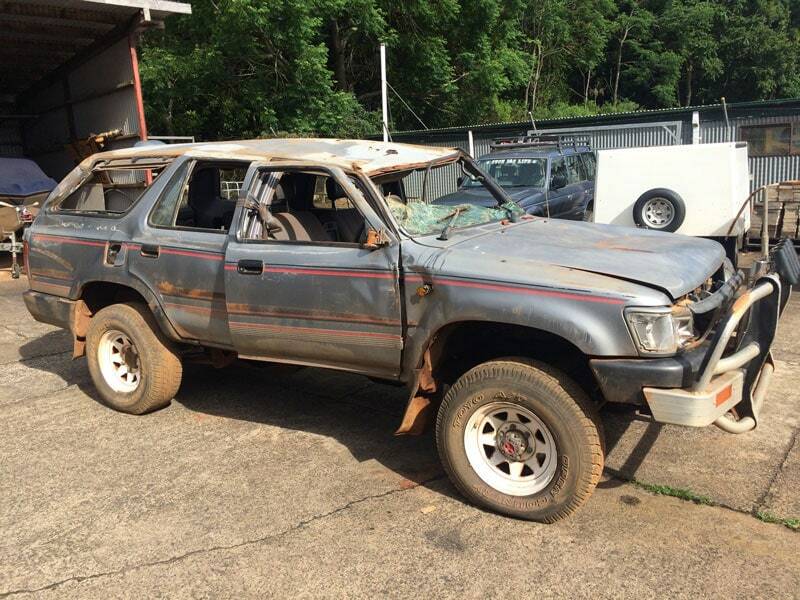 Price: Call and let us know what parts you are after, or if you require all. 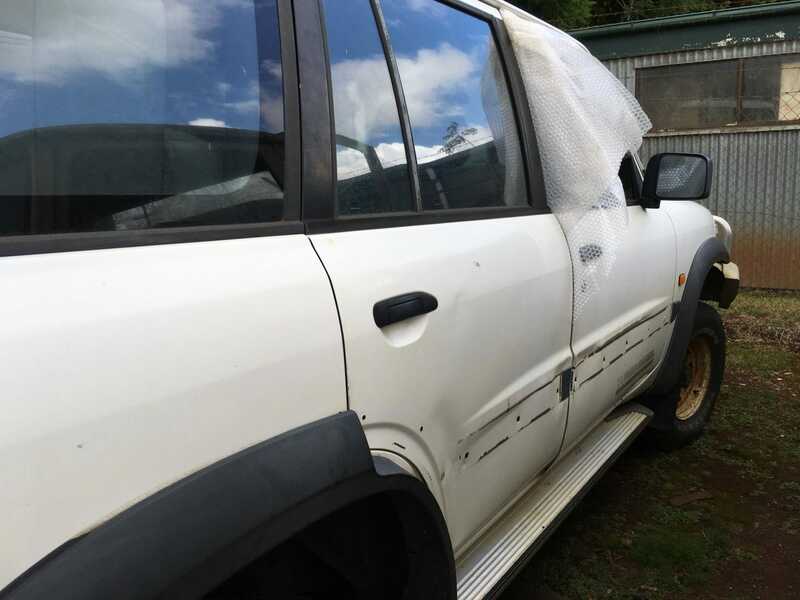 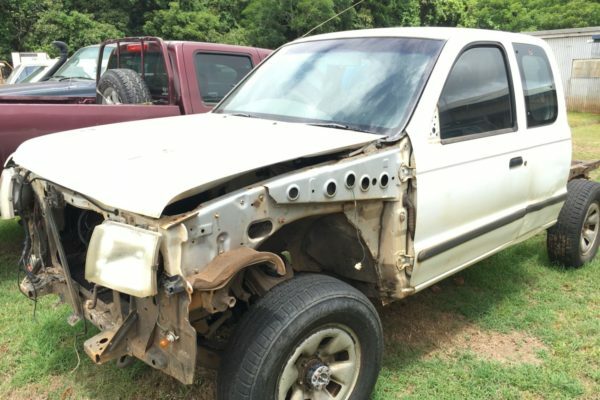 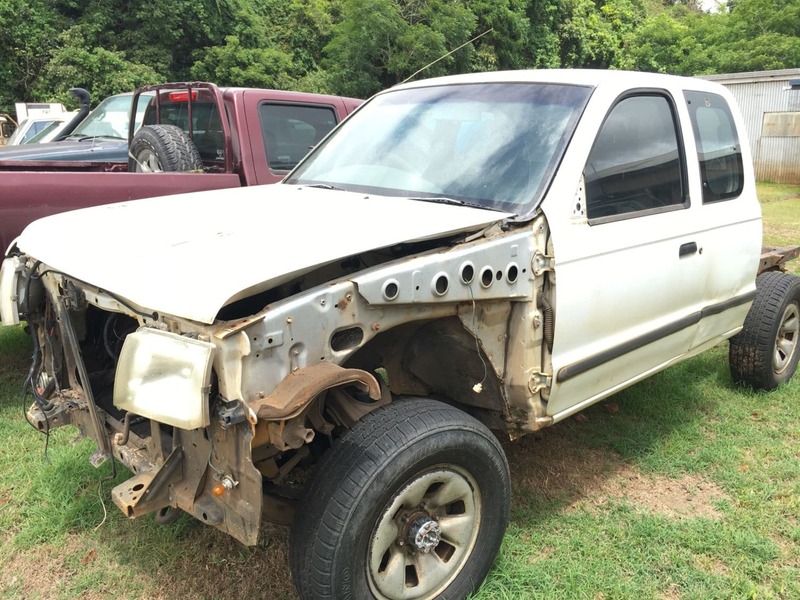 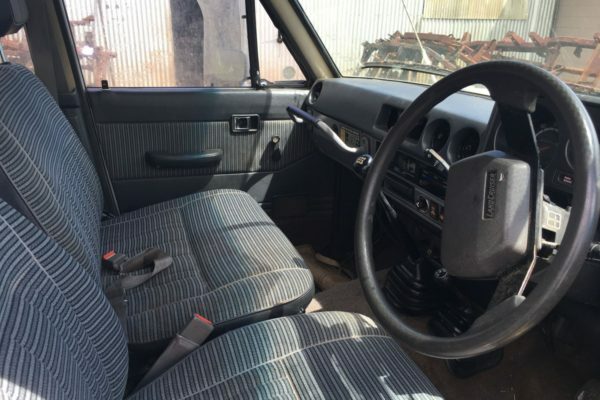 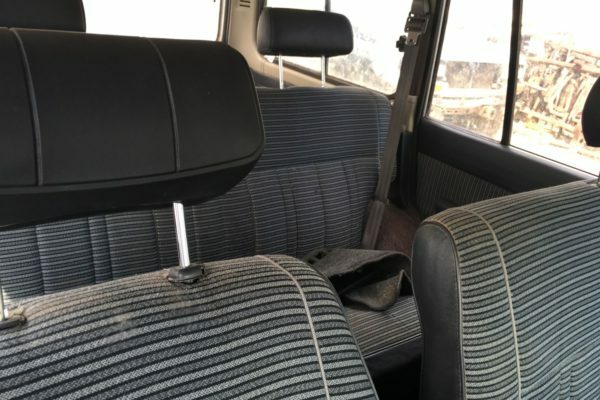 Overall very good condition vehicle internally. 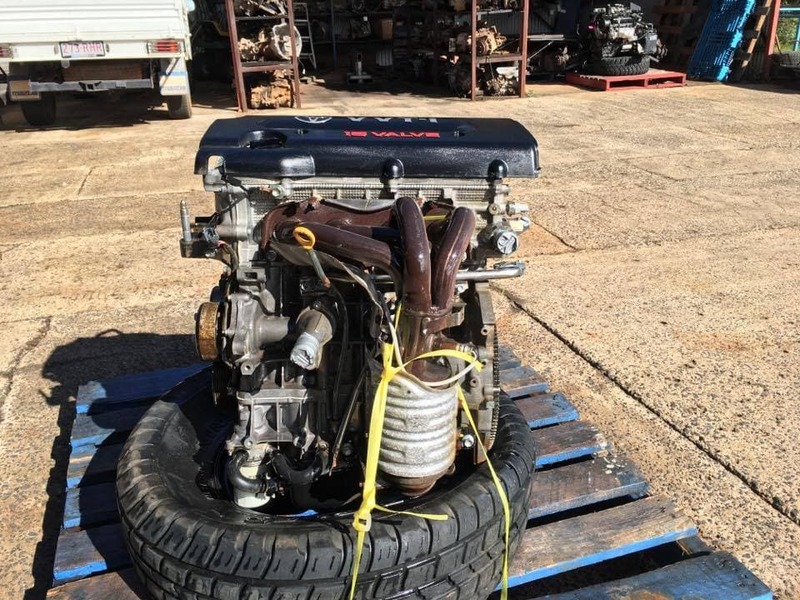 Engine and Gearbox already sold. 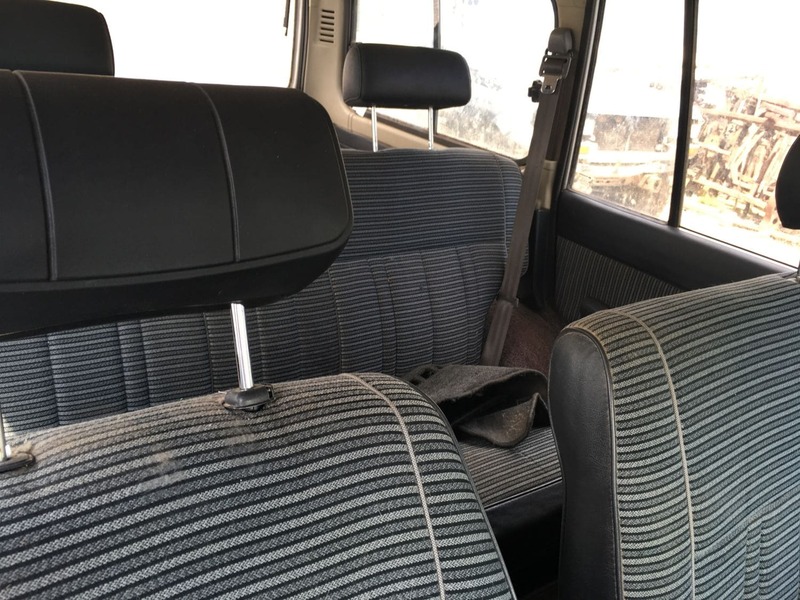 All interior, electrical, trim, panels, suspension still available. 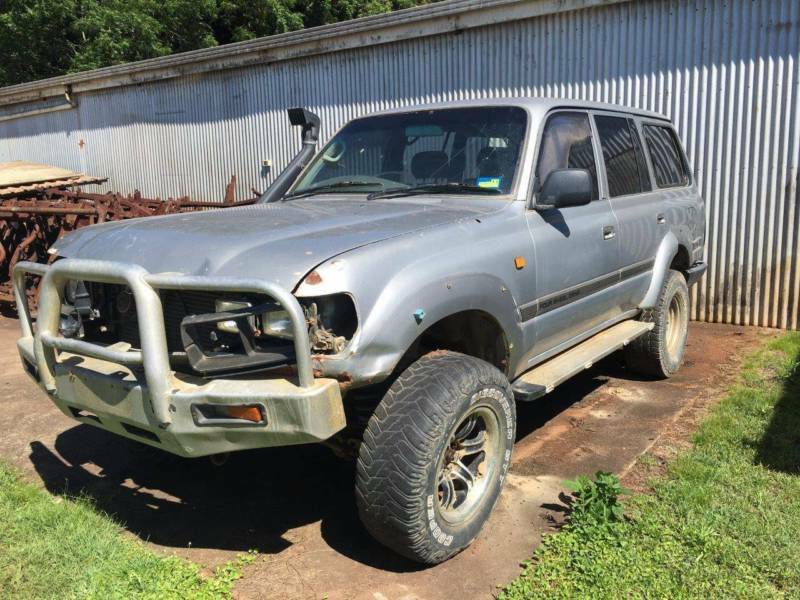 Can be converted to fit Pajero. 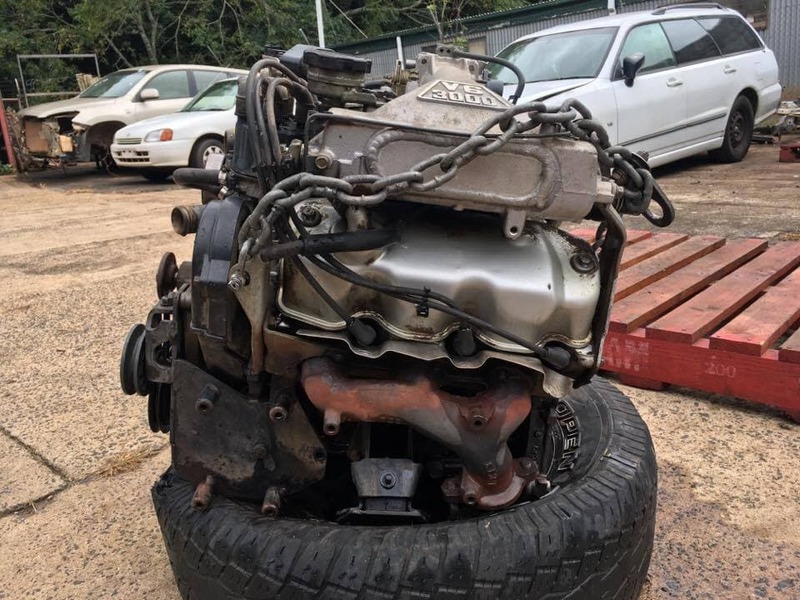 Engine out of a magna 6/04 150,000 km. 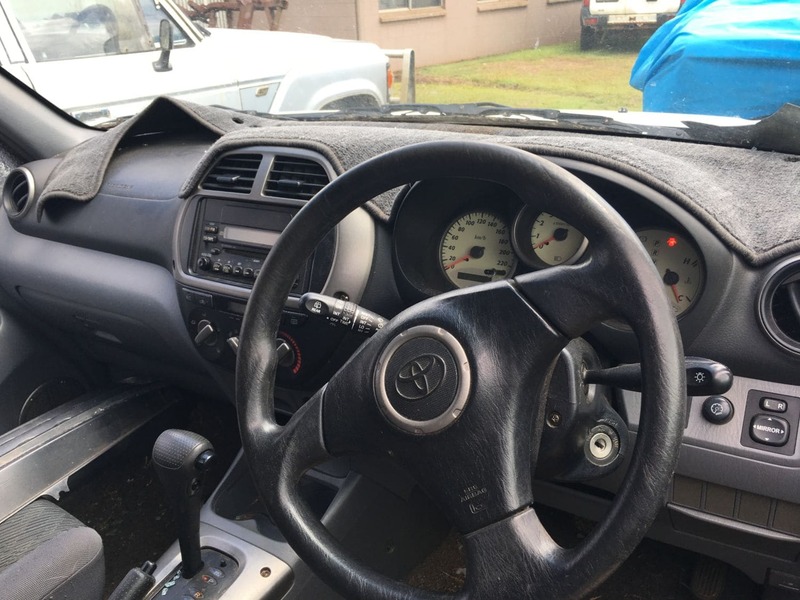 Comes complete with auto, tests good. 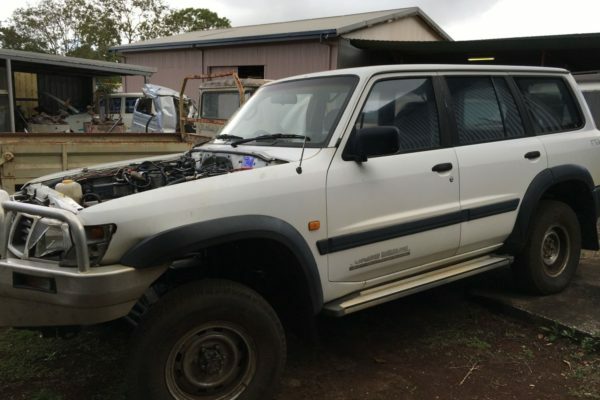 Great engine to swap over parts to fit a Pajero and make mods as required. 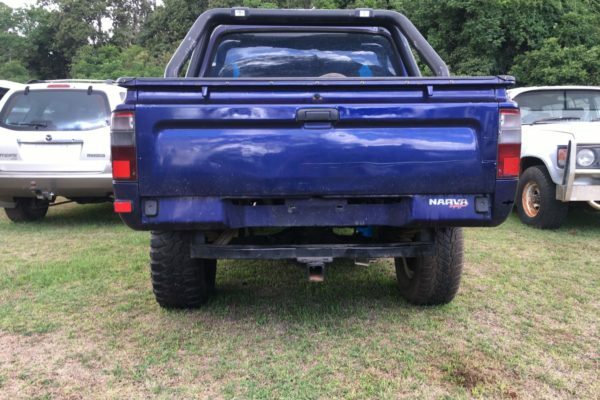 Ready to go. 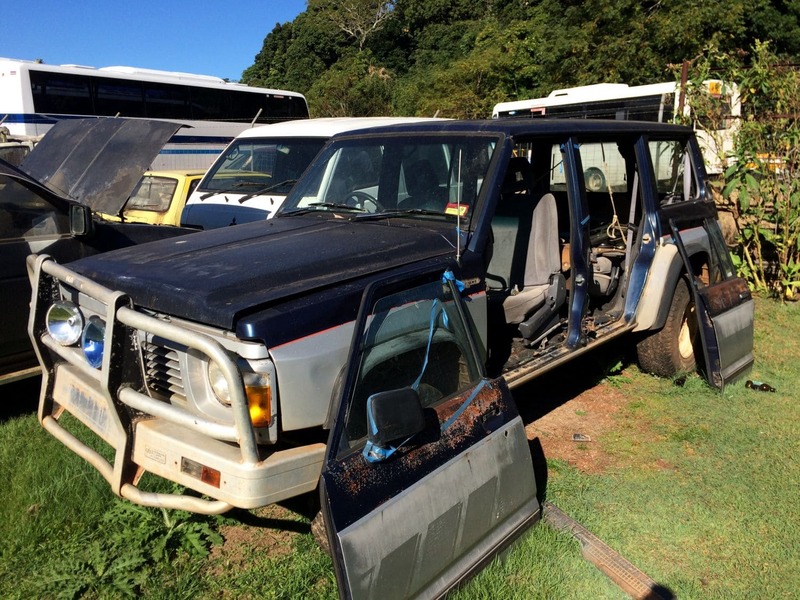 Will ship Australia-wide, enquire for shipping costs. 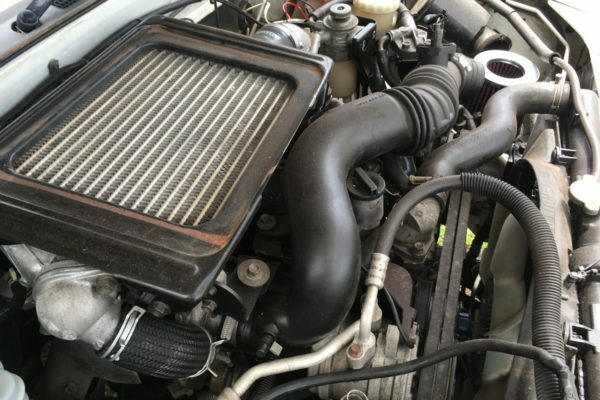 It will require to have the throttle body swapped over from the original engine. 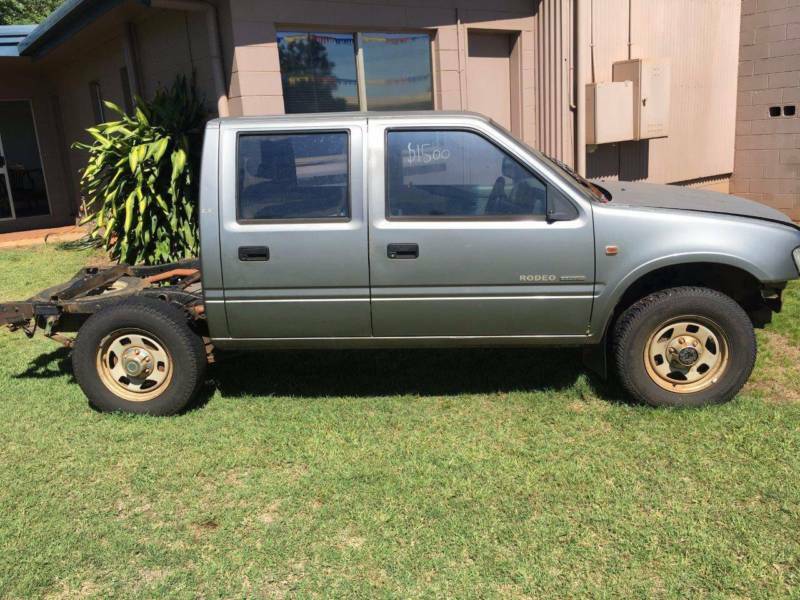 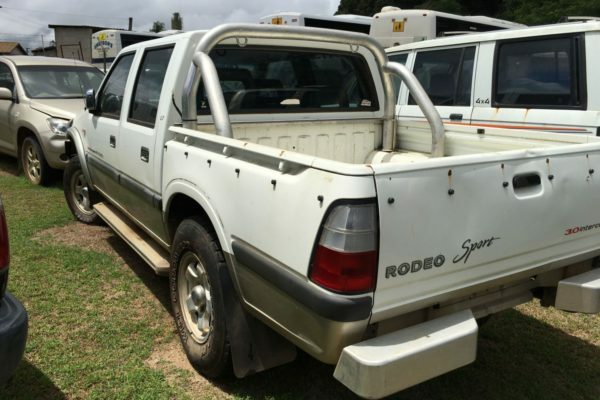 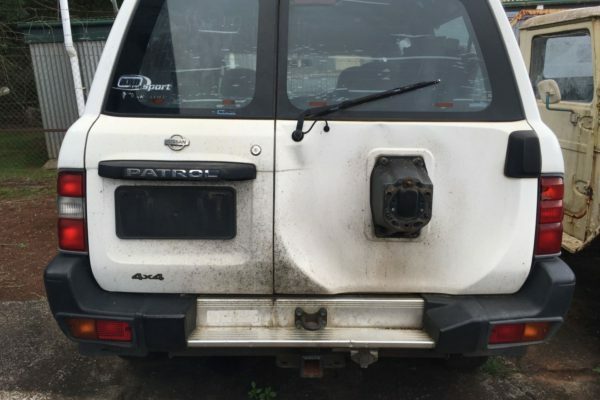 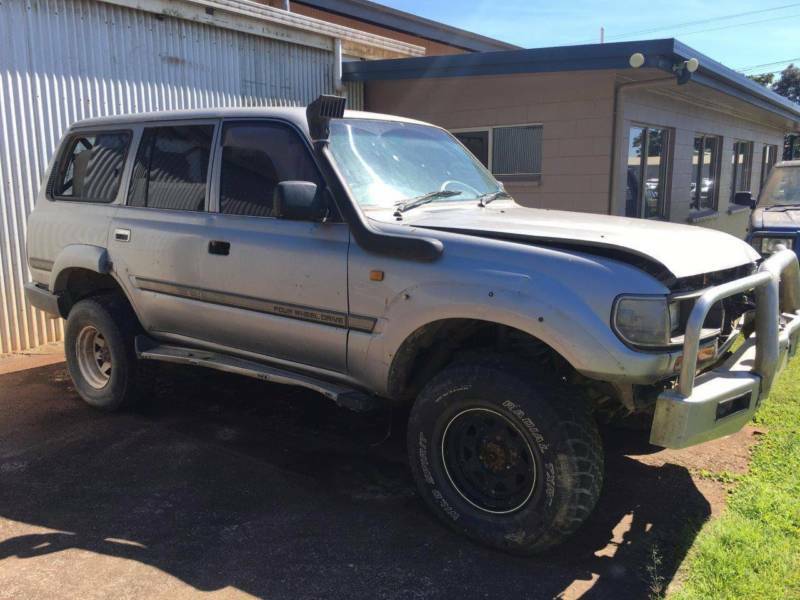 Having trouble finding that secondhand part for your 4wd? 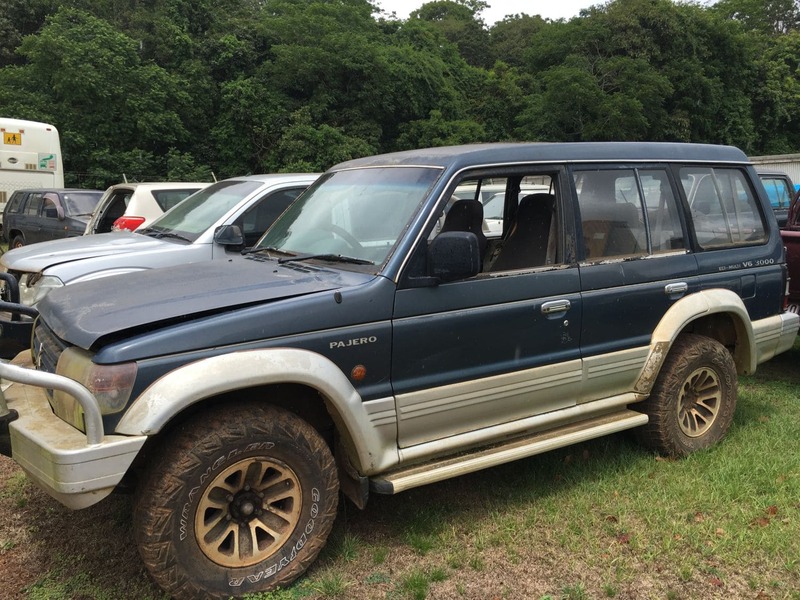 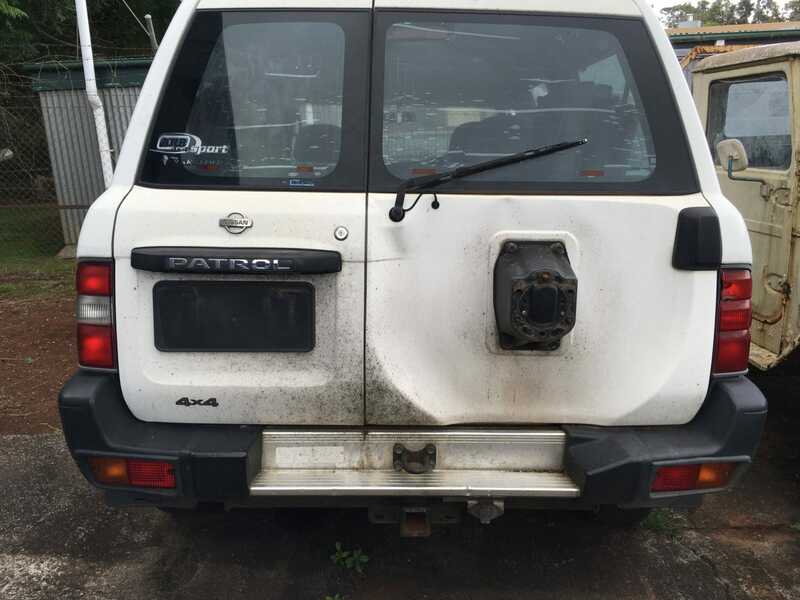 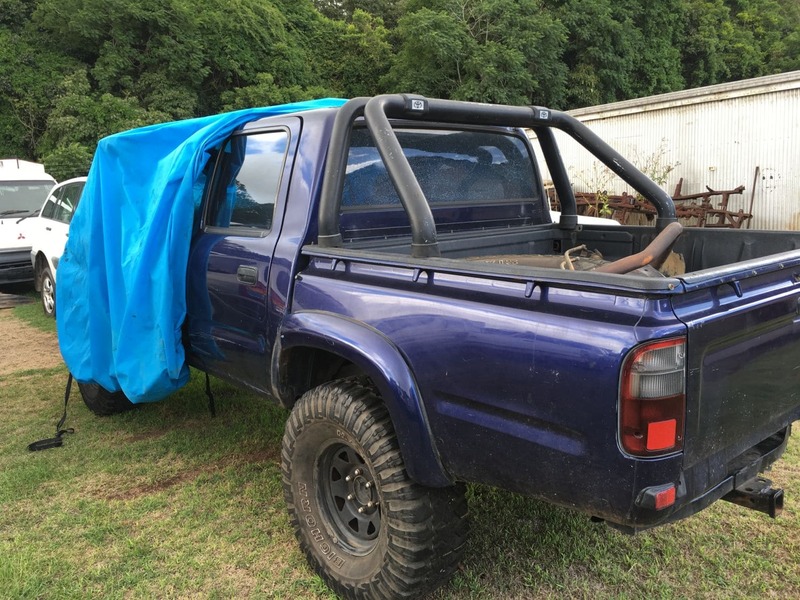 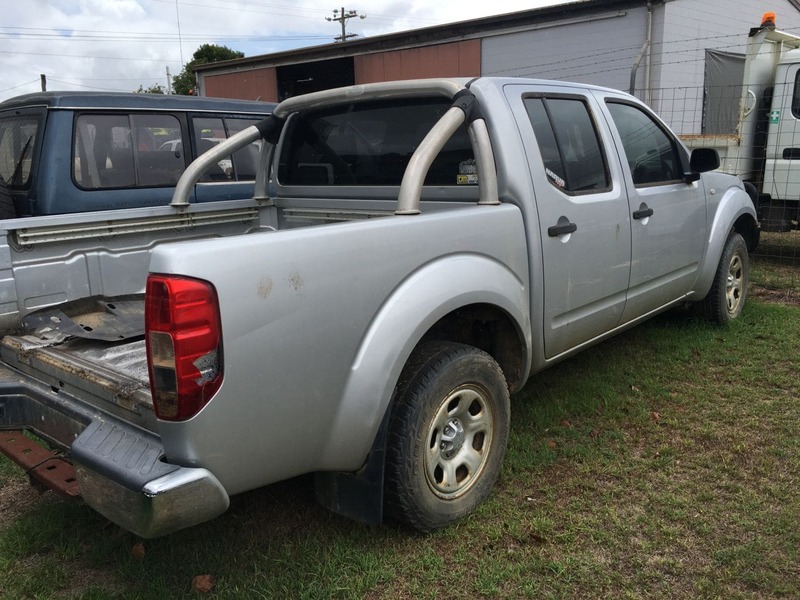 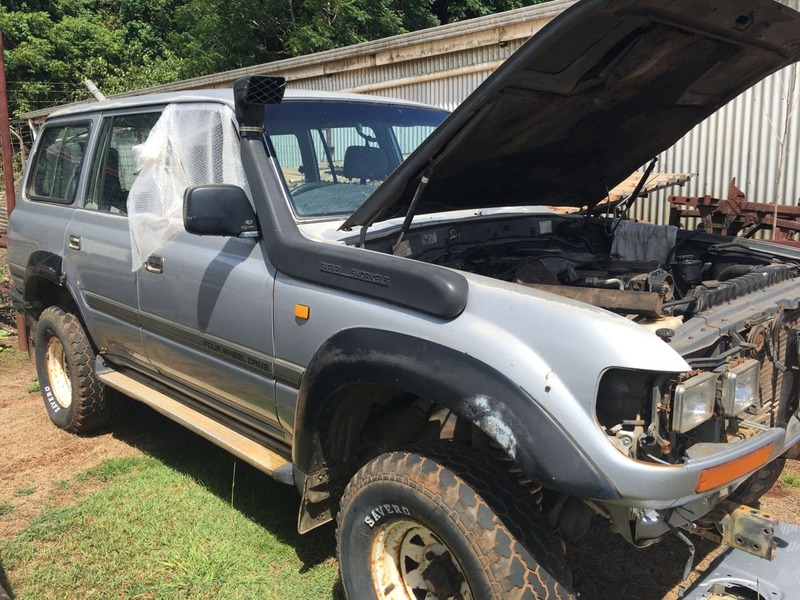 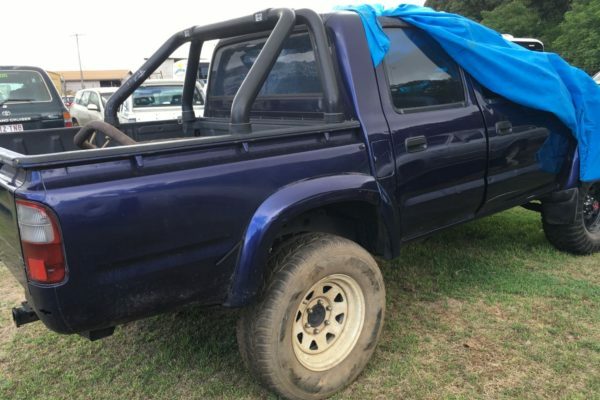 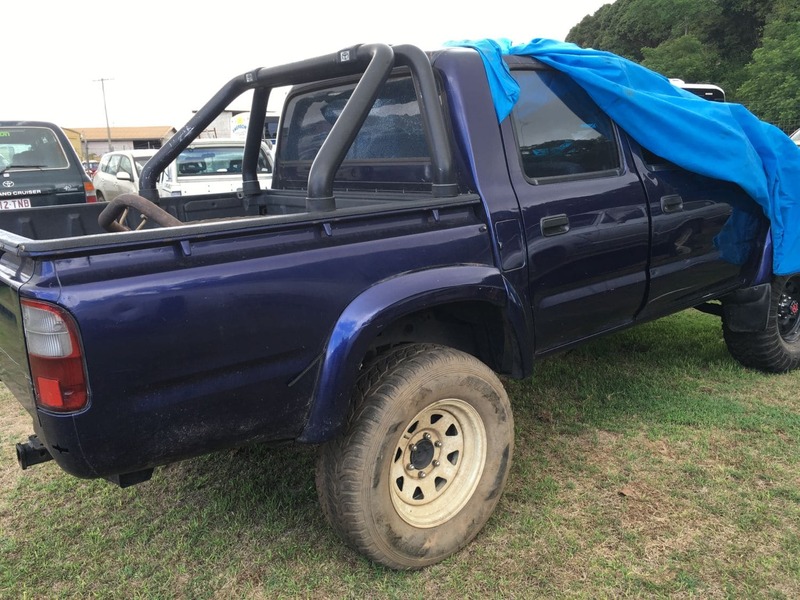 4×4 FNQ Complements the Largest Range of New 4wd Spare Parts in Far North Queensland with a Modern 4wd Wrecking Yard Covering all the Major Makes and Models of 4wd. 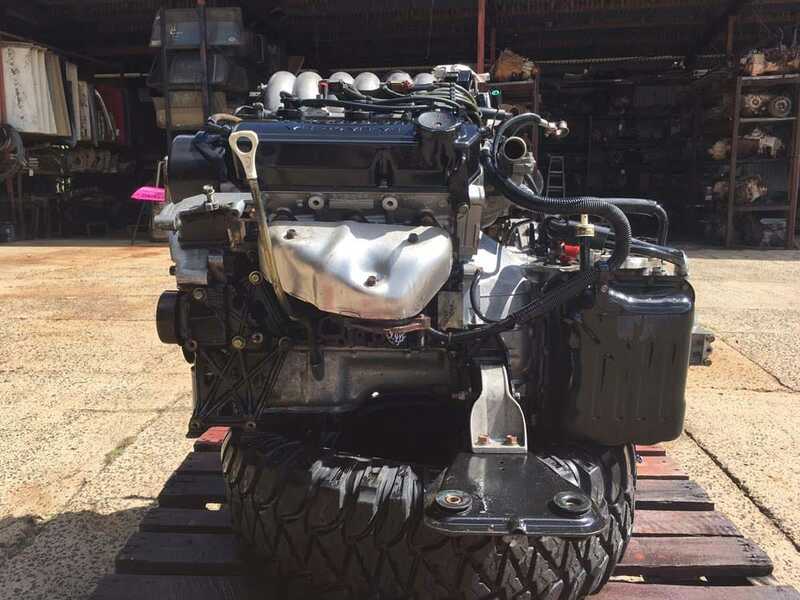 If on the off chance the part is a popular one and is in high demand or temporarily out of stock the team here at 4×4 FNQ have Connections Australia Wide to source that special part you require, to get your 4wd going again. 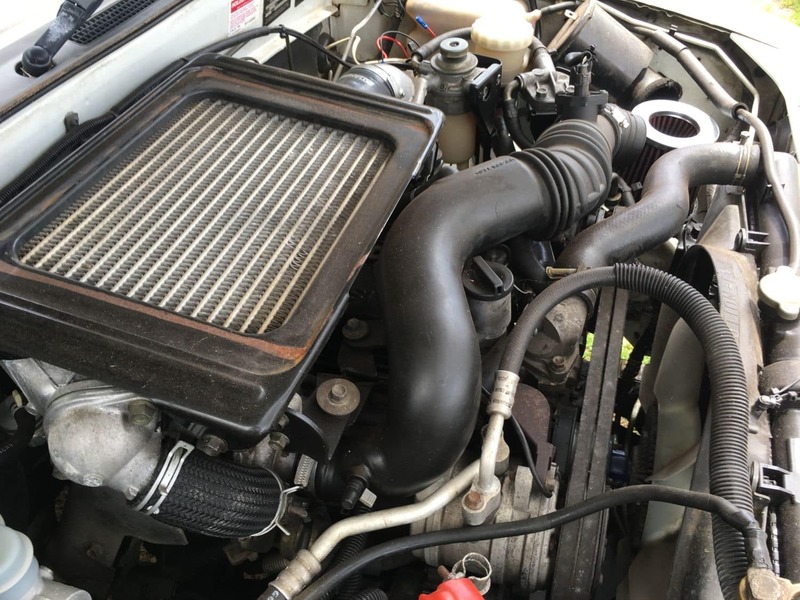 Checked over for quality and condition.